– Go to the classroom resources page on the Last Viking blog for handouts, videos and website links. Like The Last Viking on facebook to see sketches and get the latest news. 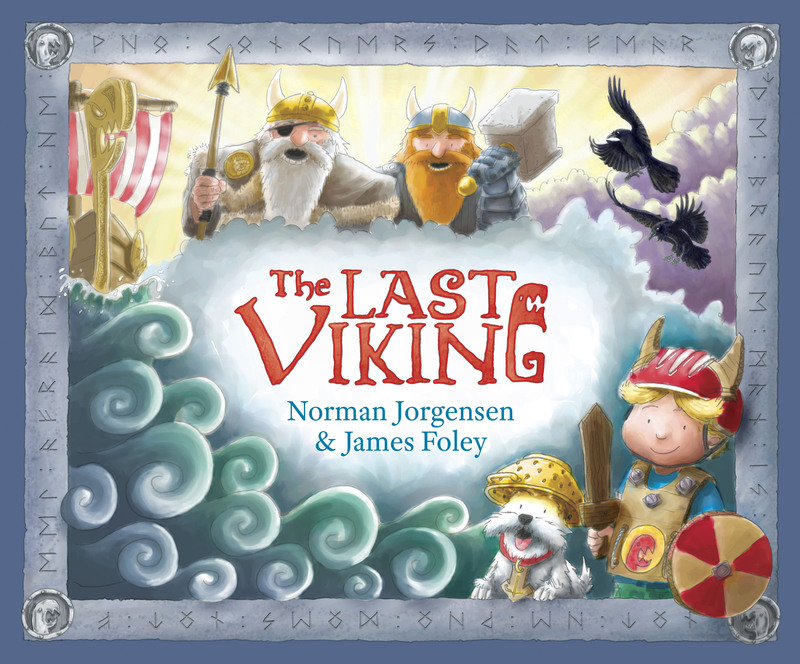 Visit the blog to go behind-the-scenes on The Last Viking and The Last Viking Returns. There’s also a classroom resources page for teachers.